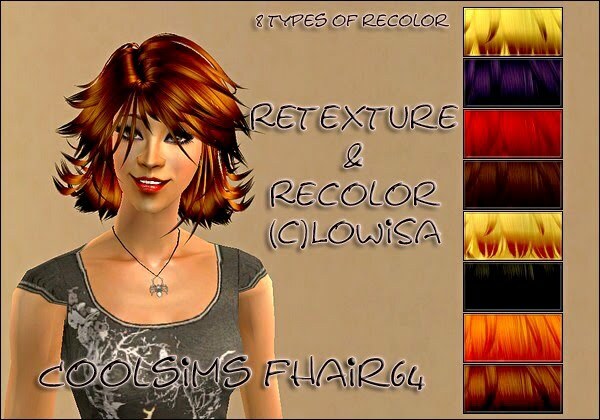 I made another type of recolor, as you can see at the picture. And I like them. Works for all ages (grey for elders), no EP is required.